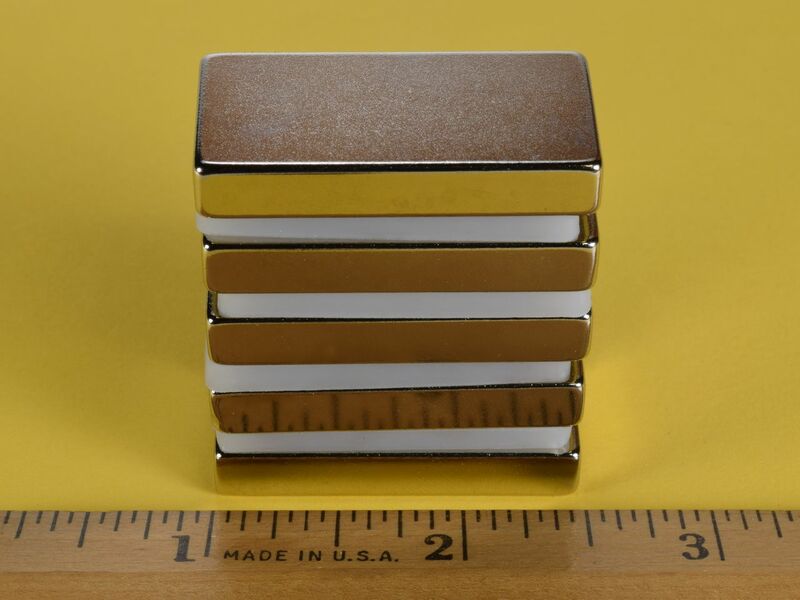 These large blocks in grade N52 are incredibly powerful and must be handled with great care to avoid physical harm and damage to the magnets or other items. 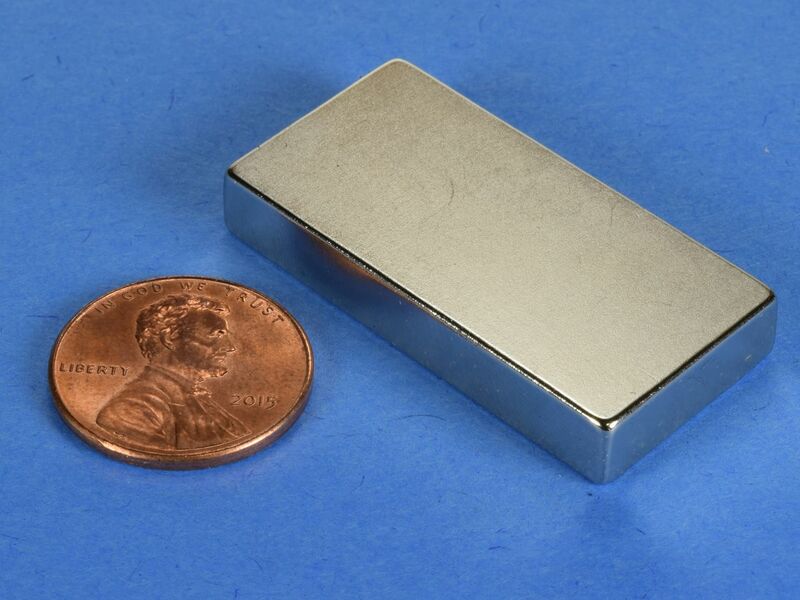 Useful for many applications that require the most powerful magnets available anywhere in this size. This size is also available in grade N42 as part number BX8C4.